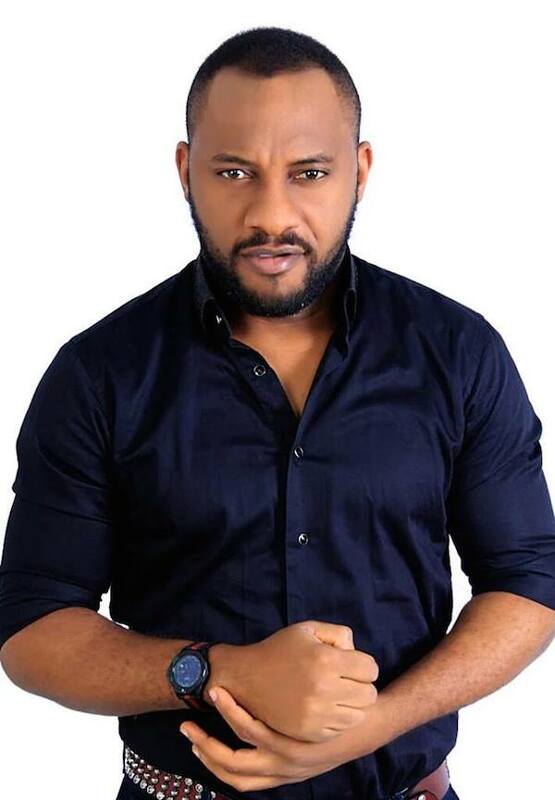 Nigerian actor and politician, Yul Edochie, has been spotted in a throwback photo which has gotten many fans talking. The throwback photo shows the actor back in the day during his matriculation at the University of Port-Harcourt in Rivers state. He is seen wearing his matriculation gown as he strikes a pose with a friend. Yul posted the photo himself on his Instagram page to share with fans. He followed the photo with an interesting caption. He wrote: “So I came across my matriculation day picture. “University of Port Harcourt, Matriculation Day. “My shoes were lit though. No be today.